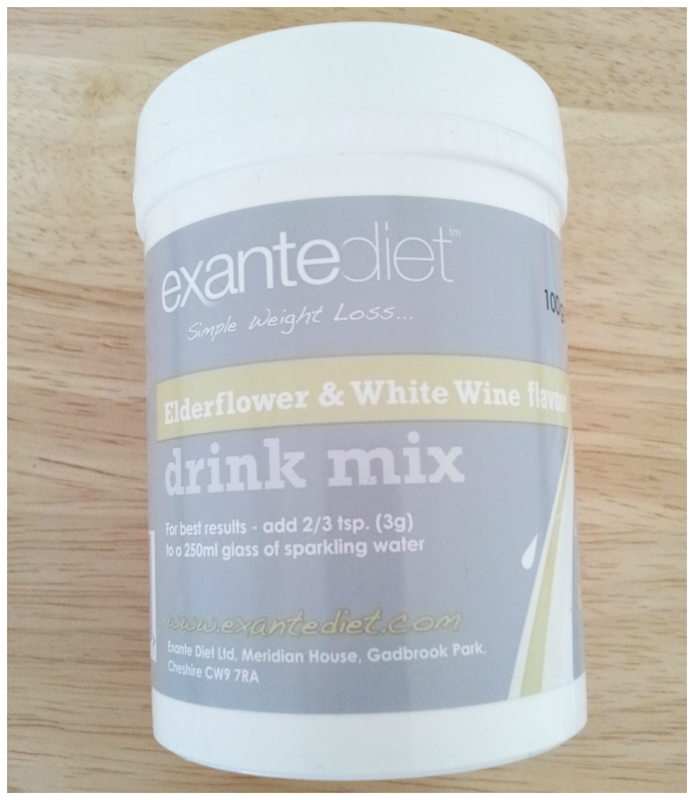 Exante Diet || What's It All About....? I like routine. I like plans and I like order. Anything new in my already planned lifestyle throws me off and that causes lots of stress and lots of comfort eating. Throw in some dysfunctional thyroid issues and voila... you have a weight issue. Granted I'm not overweight but I much prefer to be within the lower or middle range of my BMI as it helps my reduce the issues caused by my autoimmune conditions and health is far more important to me than fitting into a size zero ever will be. I've been most sizes at some point in my past. I've also tried many diets from Slimming World, Weight Watchers, Atkins, Cabbage Soup and 5:2 to name a few. None of them worked as I couldn't fit them around my already busy lifestyle - too much prep and planning to work which eventually stressed me out so I thought I'd have to resign myself to yo-yo dieting. 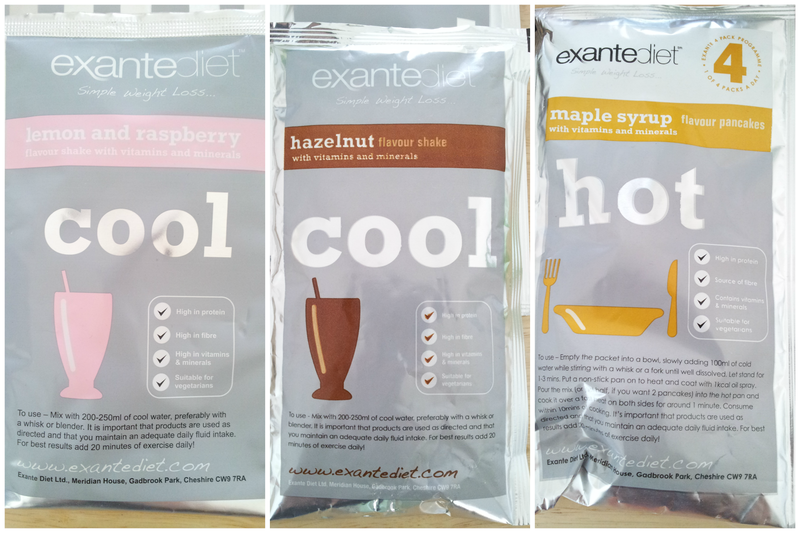 I recently heard about Exante and figured it wouldn't hurt to give it a try especially since I was hoping to make my lifestyle easier with a recent change of job and hubster changing his working pattern too - quick meals that I could slot into free spaces in my day-to-day life was starting to sound very promising. 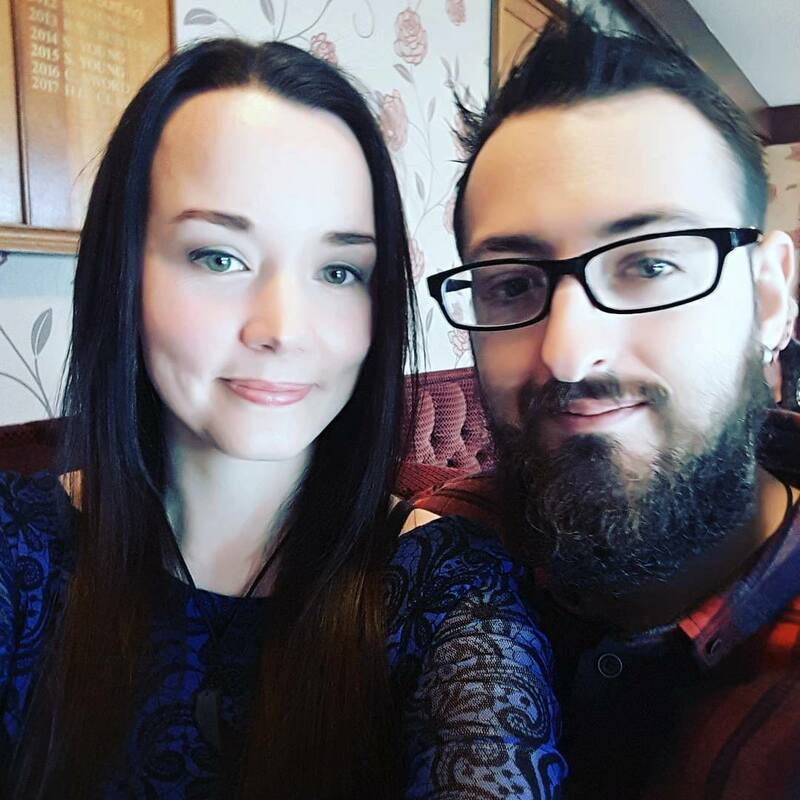 A quick visit to the Exante website I entered my details on the BMI checker and it advised me that the best plans were - The Simple Solution or the Stabiliser Maintenance Plan was shown which fitted with what I was already knew and it confirmed that this wasn't a money grabbing situation. Reading that this could also help me with the 5:2 diet was an added bonus as the 5:2 diet was advised to me by my doctor to help curb my hypothyroidism weight gain but I always fell flat on the 2 low calorie days. 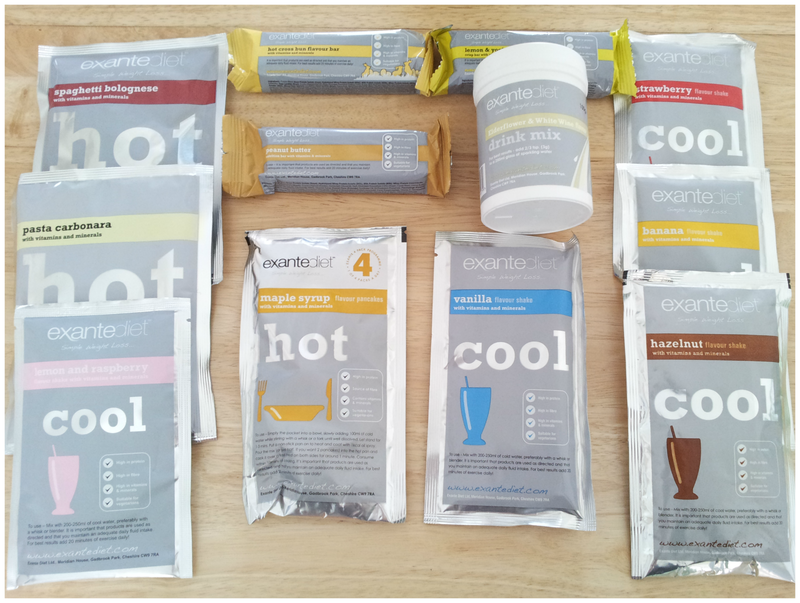 I received a variety of products to try from snack bars, milkshakes, pasta carbonara, spaghetti bolognese, maple syrup pancakes and drink mix. I figured this would give me a good basis and help me to find out if this is something I could introduce into my life. Pasta Carbonara // I've not tried this yet but it's carbonara, what's not to love? Spaghetti Bolognese // I've not used this yet also but it looks relatively easy to use and I do love a good bolognese. Maple Syrup Pancakes // I've still to use these but my sons are already trying to get in on this pancake action. Snack bars - Hells YES! Hot Cross Bun Bar // I didn't get a hot cross bun taste from this, it actually reminded me more of a cookie dough. It's nice but wasn't my favourite of the three bars. Lemon & Yoghurt Bar // I didn't expect to like this bar but out of the three it was my favourite. Not too sweet, just the right amount of lemon and yoghurt and very filling. Peanut Butter Bar // I was full halfway through this bar! that's a win in my opinion. It tastes typically like peanut butter from a jar but in bar form. 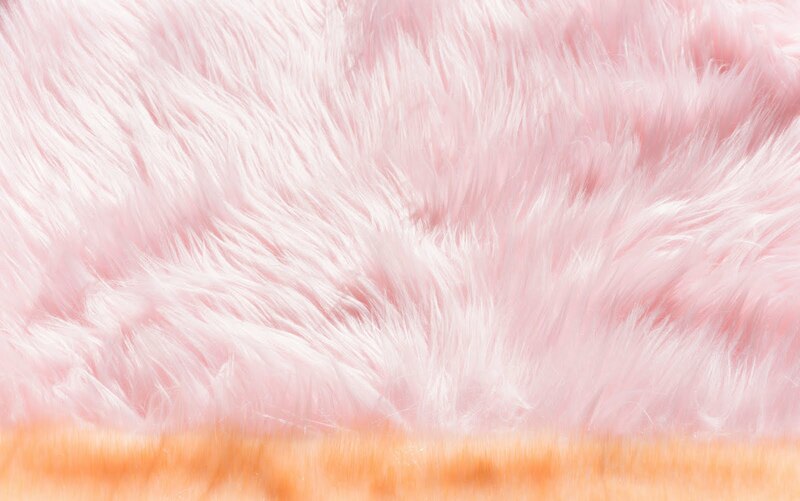 It's gorgeous. Hazelnut // Tastes like fresh nut milk. It's really tasty and fresh.  Vanilla // Typical vanilla without the overly fake vanilla taste. Banana // Ba-Na-Na all the way. Strawberry // Strawberry but done really well. Lemon and Raspberry // This one surprised me, it was really fresh and nothing like anything I've tasted. The raspberry comes through more than the lemon but it was really lovely. Overall there wasn't any milkshakes that I couldn't fit into my lifestyle. The surprise for me was the Elderflower and White Wine flavour drink mix. This is so simple to use as you simply mix in two or three teaspoons of mix to a 250 ml to sparkling water - this drink is so mouthwateringly delicious and doesn't taste powdery or synthetic. There's also plenty mix to make many glasses of drink. Starting off on this journey I was 9 stone 1 and I have lost three pounds, I'm not sure if it's because I'm snacking less as these products really do fill you up or if it's fluke. 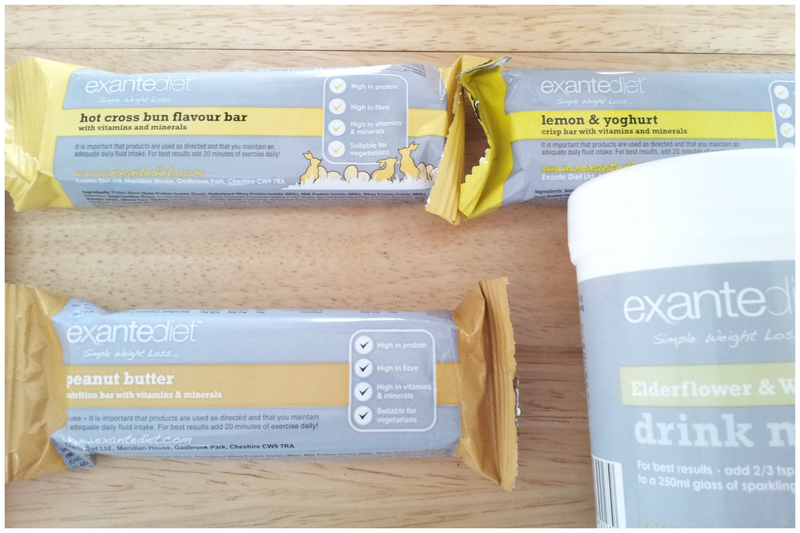 I'll continue on and report an overall opinion as soon as I have one but as far as ease of use, taste and product range the Exante Diet is a winner for my busy lifestyle so I'm confident it can fit into most mothers and most workers lives too. 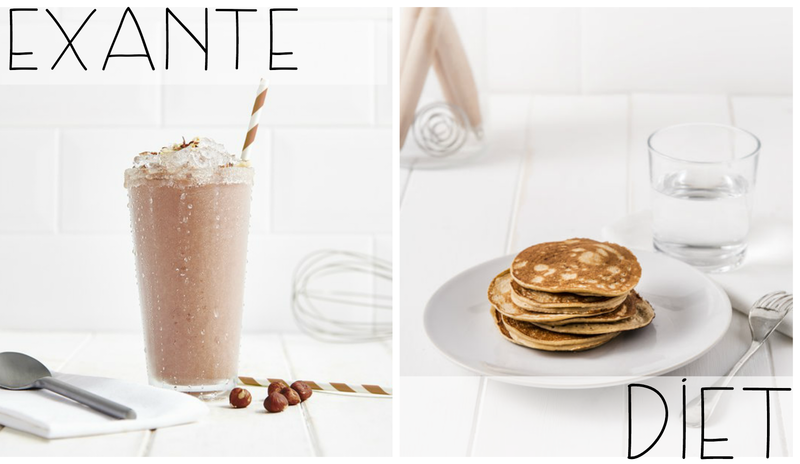 You can find out more about the Exante Diet over on their website.